I will start with the most important thing: these headphones are all about premium sound and design. You will get no better than this (not even from Beats by Dre). 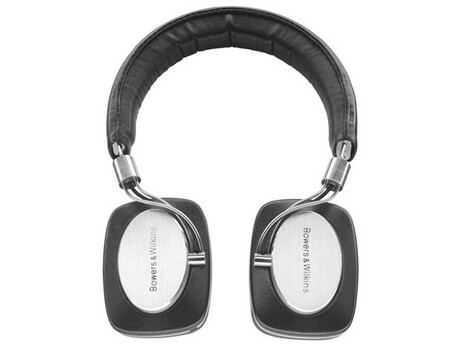 I have read many reviews about Bowers & Wilkins P5 and every each one of them rated this product with 5 stars. As I said, if you buy this product you will get premium quality and premium sound. Another important aspect about these cool headphones is the price: they are not cheap. 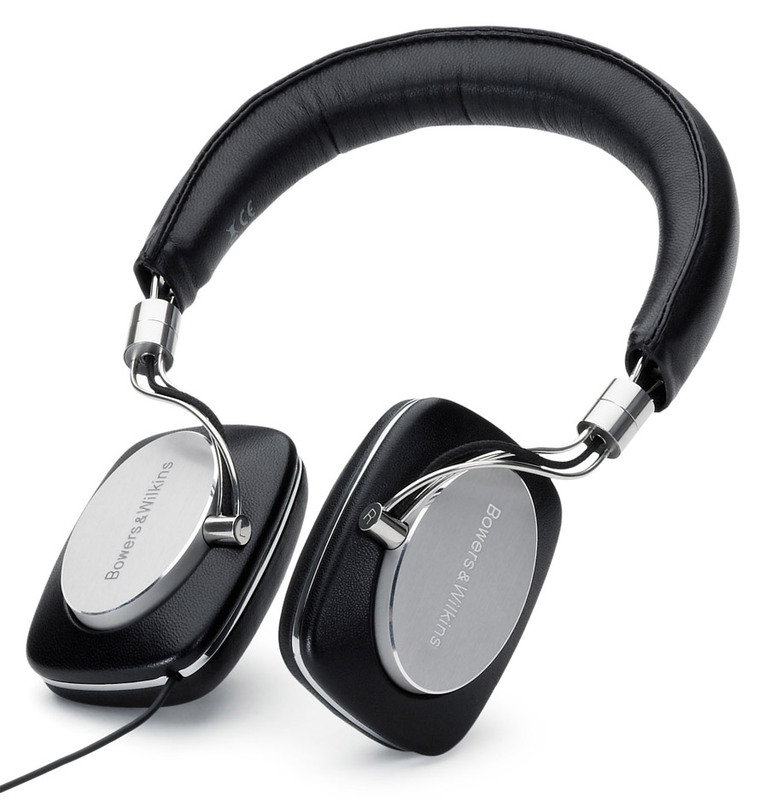 If you have not heard about Bowers & Wilkins before, you should know that they were legendary in UK in recent years. 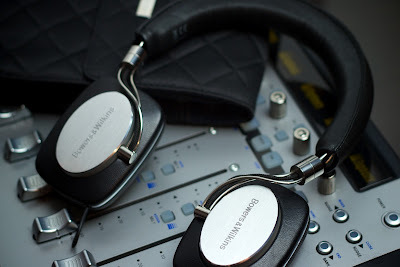 Bowers & Wilkins P5 are probably the best headphones I’ve ever owned so far, even better than Beats By Dre. These luxury hi-fi headphones have an unique design, noise-isolation technology and Apple-approved controls for iPods and iPhones. You will find an excellent build quality, sophisticated design and well balanced sound. Let me rephrase that: the sound quality is fantastic! And Bowers & Wilkins alleges that they have not used any sonic enhancements, meaning you’ll get the clearest sound with no modifications. If you’re looking for high performance, forget about $10 headphones. If you have the budget for it, you should invest in the way you listen to music, in a cool design, in a respectable brand. These headphones are perfect for a home recording studio too.